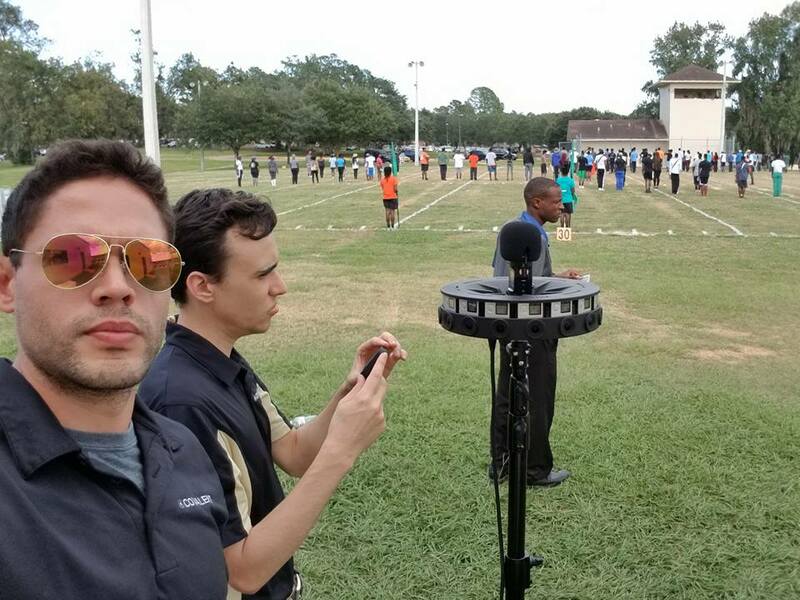 TALLAHASSEE, Florida – March 1, 2018- Google releases The Rattler Film, a 360/VR film showcasing the Florida A&M University “Marching 100” for their Homecoming football game. 3:37pm. 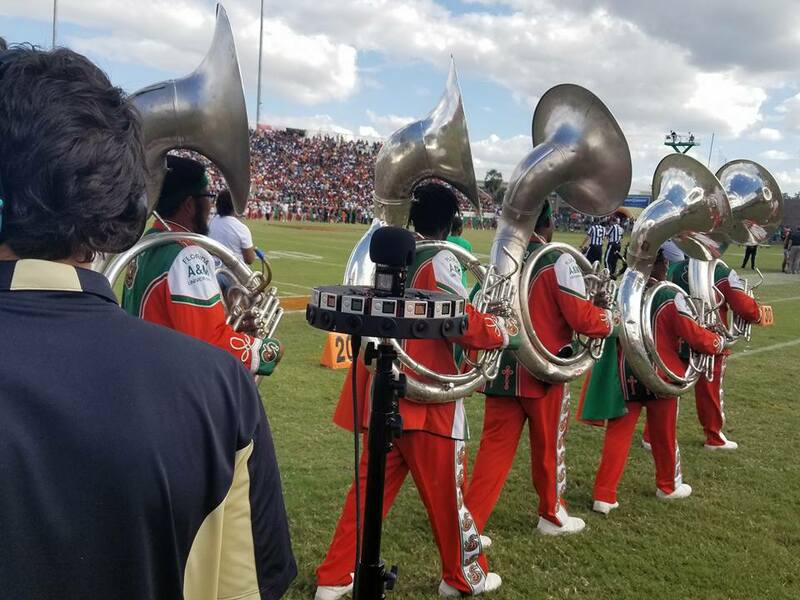 The FAMU Rattlers take the football field and march to their university’s fight songs on Homecoming Game Day. 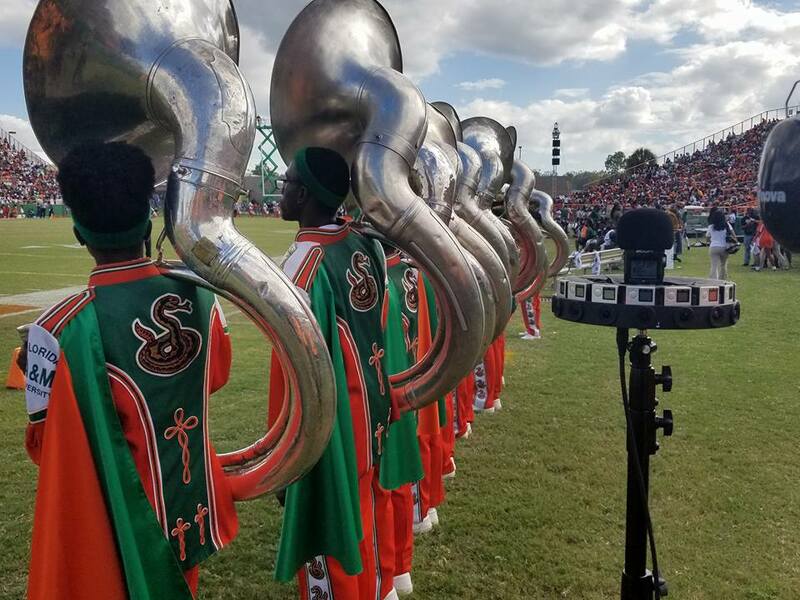 What follows in the film is a typical day in the life of a member of the FAMU marching band. 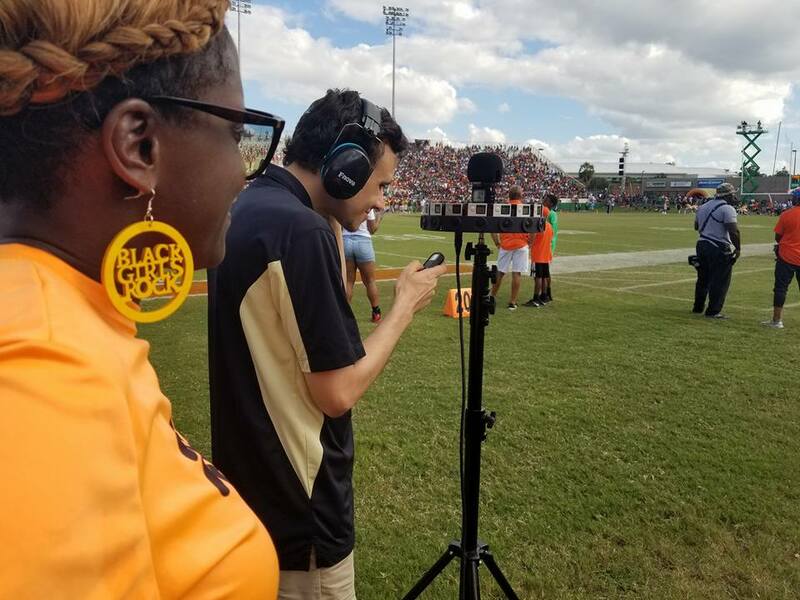 From early morning field practice, to marching on the field during the game, the entire experience of a typical game day for the “Marching 100” is captured. 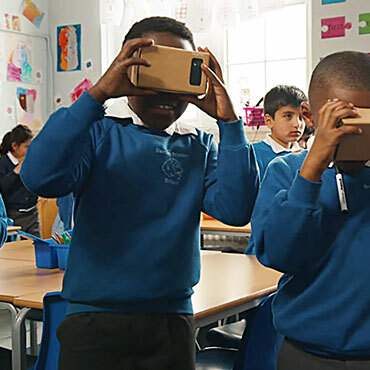 The film was made in partnership with Google VR’s Jumpstart Program, which provides creators with resources to make Virtual Reality films. 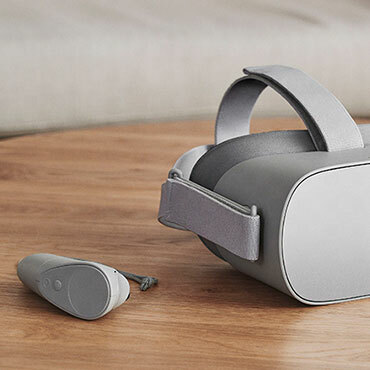 For this project, Google VR supplied cameras and a GoPro Odyssey, which consists of 16 GoPro cameras in one rig which makes it possible to capture every angle possible to create an engaging experience, with a real-world feeling. 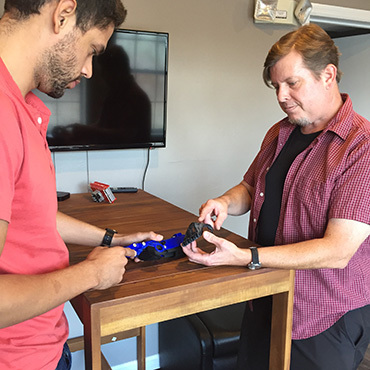 Along with creators on the project, Covalent Reality, a local Tallahassee Virtual Reality company, provided technical assistance for the film. 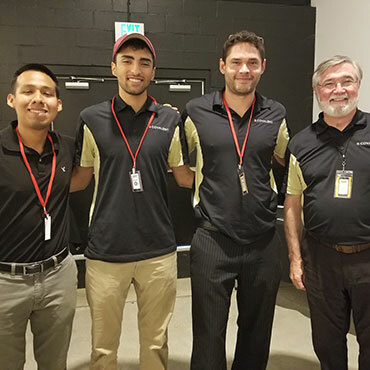 Covalent shot and edited footage for behind the scenes of the project. 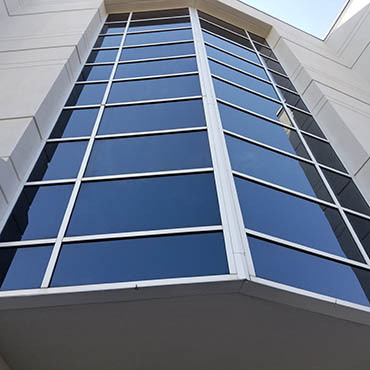 Filming took place over two weeks in multiple locations throughout Tallahassee and the FAMU campus.